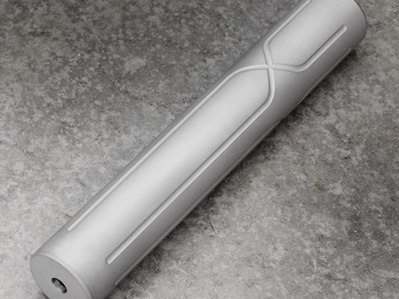 The Phalanx TI boasts all of the benefits of the Stainless Steel version and more. Having a 35% weight difference makes all of the difference in the world for the hunter, tactical user and target shooter. 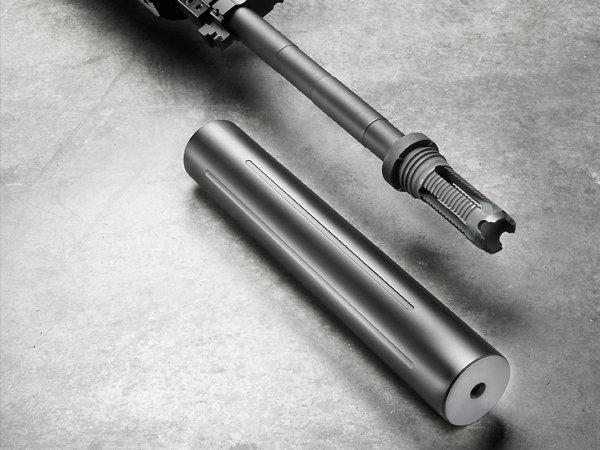 The Titanium version of the Phalanx .30 is indestructible. 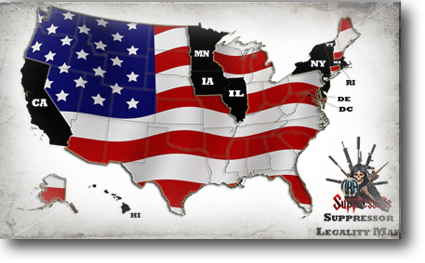 It is rated for all WSM and RUM Winchester Short magnum and Remington Ultra mag loads. 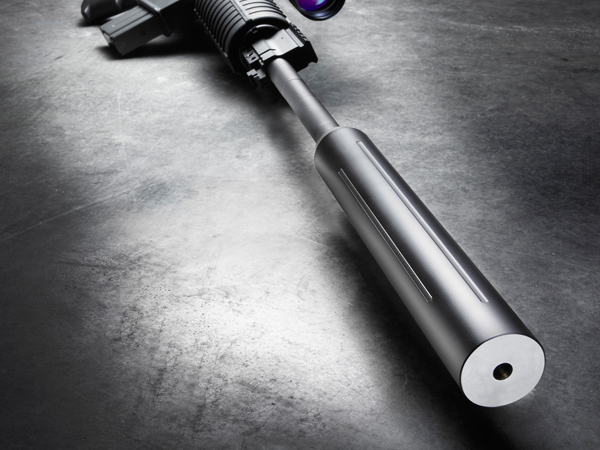 This silencer features a completely fusion welded core that is stressed relieved and pressed in to a Grade 9 Titanium tube. Tube treading is done in a CNC lathe to insure perfect bore to baffle alignment. The weight difference insures faster target acquisition and comfort for the field user and felt recoil is reduced by 60% and muzzle flash is nearly eliminated. 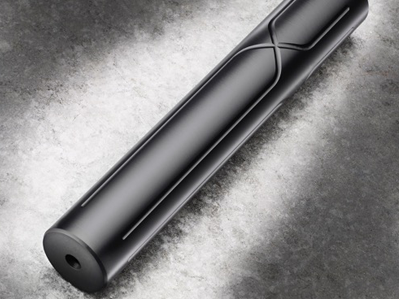 This is the ideal choice for the end user that is looking for a multi-caliber use suppressor for their smaller calibers as well. Length to host weapon: 8.5"